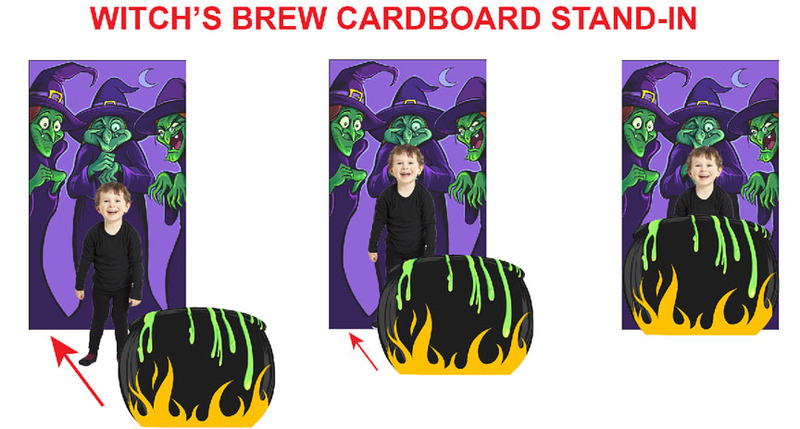 Witch's Brew Cardboard Stand-In - Dino Rentos Studios, INC. 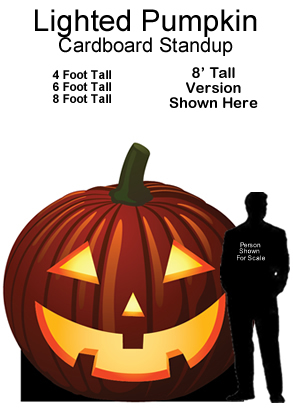 Perfect for little ones! 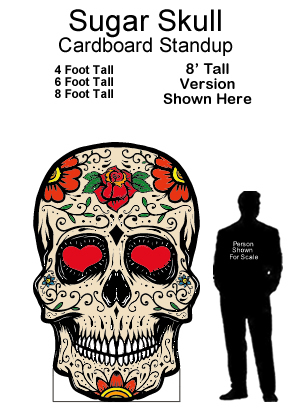 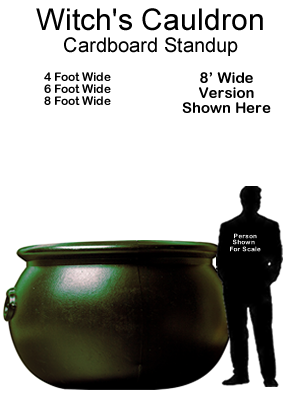 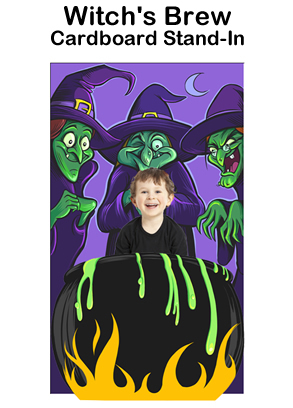 They will love to interact with this Witch's Brew Cardboard Stand-In and your photo op results will show!